Little Reindeer is on a very important mission for Santa, but something has gone wrong! Somehow, he has lost some of Santa's presents! Join Little Reindeer on a lift-the-flap adventure as he searches for the missing presents. Little Reindeer has lost Santa's presents! Can you help him find them? Children can lift the flaps to help Little Reindeer find the presents. 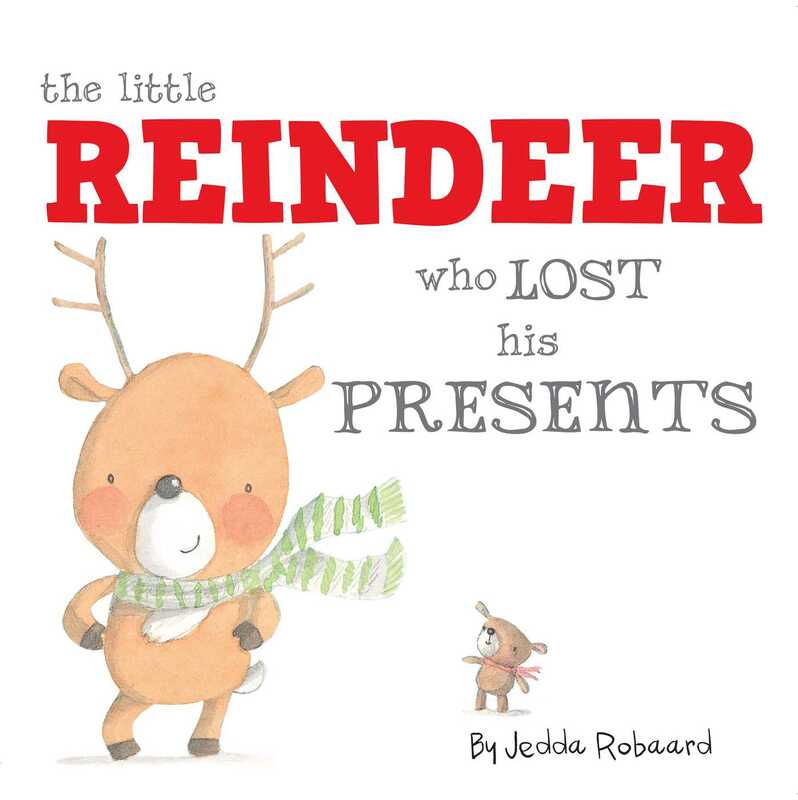 Filled with adorable illustrations by Jedda Robaard, this amusing, interactive adventure is perfect for parents and children to share.